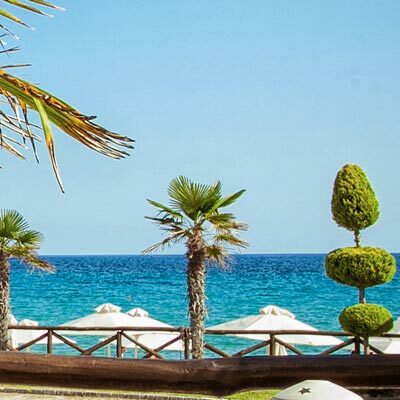 Enjoy the captivating panoramic sea vista that will make your stay at the Paralio Halkidiki Hotel a unique experience! If you are searching among Halkidiki Hotels for one that offers an amazing view, the Paralio Halkidiki Hotel in Kassandra is your best bet! 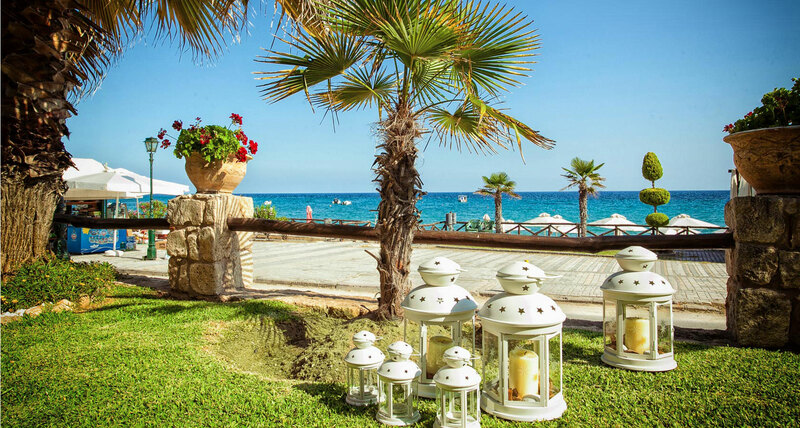 All hotel rooms and sea view suites offer a magnificent panoramic vista of the Thermaikos Gulf, the evergreen trees, the golden sandy Possidi Beach - with its umbrellas and deck chairs - and the hotel's beautiful verdant garden. 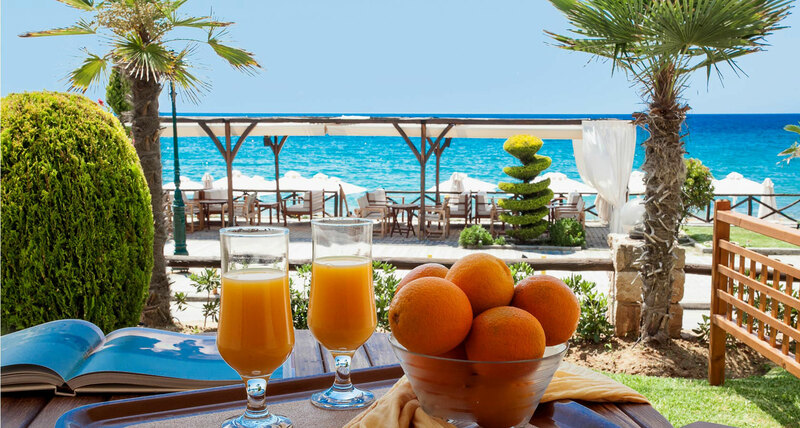 Could you possibly imagine a more idyllic and relaxing spot to spend your vacation at, other than the Paralio Halkidiki (Chalkidiki) Hotel in Kassandra, also providing you with spotless services and immaculate facilities? 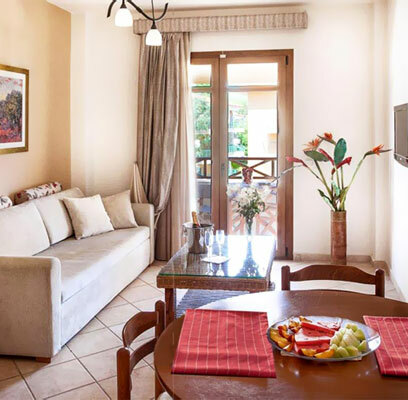 Be one of our exceptional guests in Hotel Paralio, standing out among all Possidi Halkidiki (Chalkidiki) Hotels, and make your stay in Halkidiki Greece a lifetime experience!